Digital learning technologies can be thought of as tools in a rather basic or traditional sense: they function as instruments that assist with performing particular tasks or activities. But digital tool use, particularly in online internet environments, expands the notion of ‘tools’ to social and cognitive means of acting, interacting, thinking, and creating. For example, digital tools such as websites, applications (or apps), games and digital objects such as podcasts or animation provide an ever-increasing range of digital forms by which knowledge can be acquired, discussed and redesigned for sharing with others. One of the key objectives of the Developing in Digital Worlds study is to use the findings from our research to direct the development of digital tools, specifically for impacting a key set of 21st century skills. The Woolf Fisher Research Centre has already created tools that incorporate educational research methods for the enhancement of student academic achievement and parent/whānau support. It is through these websites that the Learning@Home and Summer Learning Journey projects provide activities, guidelines, and research findings for assisting ‘ubiquitous’, on-going learning outside of school—i.e. after school hours and during holiday breaks. These tools are informed by the measures of student higher order thinking which were identified during the profiling phase. Two key measures have been identified as skills for focused development: argumentation (systematic reasoning) and critical literacy. Written posts to an online discussion board platform such as Google Groups can be a fantastic way for students to develop their skills in argumentation (systematic reasoning). The Developing in Digital Worlds team designed a tool for online discussion using a controversial topic which would encourage students to consider the issue from different perspectives. The students then posted their ideas to the discussion board and read those of their classmates. 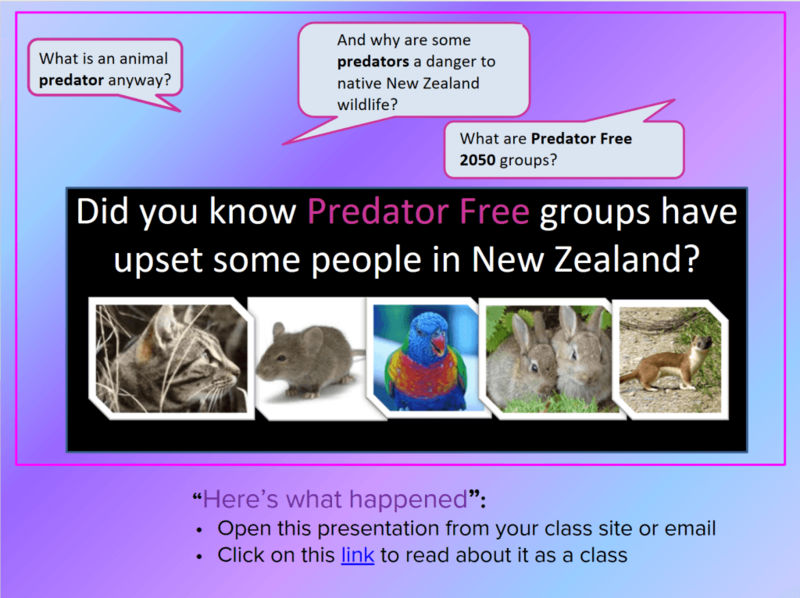 While we used Google Groups in our pilot programme, the content can be adapted for use with any online discussion board medium such as wikis and forums. To read more about the argumentation tool, see the online argumentation page. Astria: Countdown to Impact is available for use with both upper primary and lower secondary students. 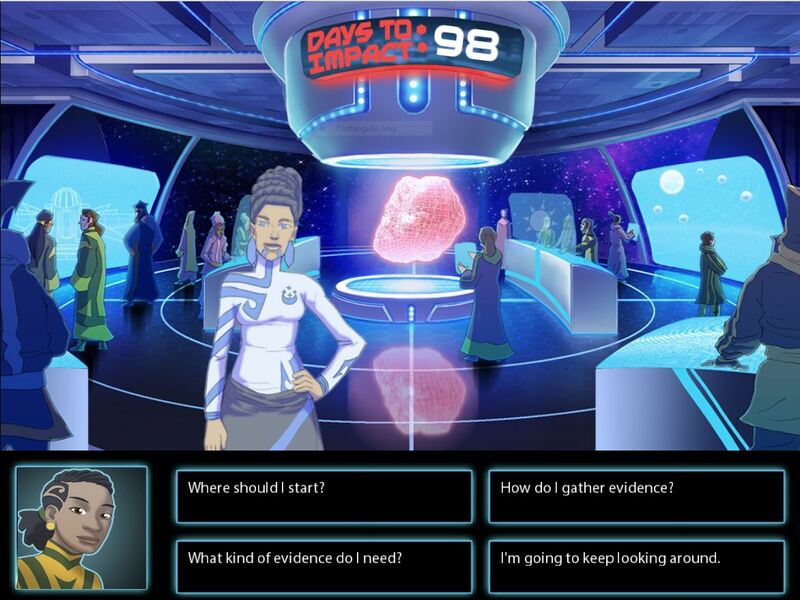 To read more about the Astria critical literacy tool, see the page Astria: Countdown to Impact.